NOTE-If you would like your swimmer to have private lessons, please reach out to one of the coaches listed below. Thank You. The McLean Marlins are ECSTATIC to announce that Riley will be our Head Coach for the 2019 season. Riley began swimming as a mere youngster, starting out as a Future Marlin before quickly developing into a self-proclaimed “Mark Spitz/Michael Phelps mix”, asserting “I like to believe I have the natural talent of Michael Phelps combined with the style and trend-setting abilities that defined Mark Spitz”. He can be seen frequenting the pool deck in one of his many pairs of Crocs that he describes as “totally chic” and a visor that he hopes will one day become a staple of any swimmer’s outfit. He is pleased about the opportunity to coach the Marlins this summer, stating “I am beyond excited to help lead the Marlins this summer, and hope to see us continue the trend of having fun while also competing at a high level”. 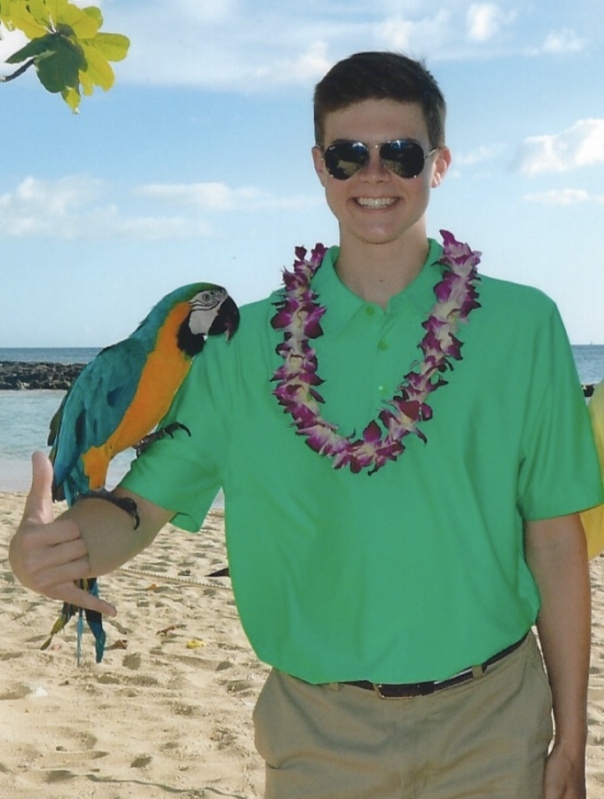 Riley is currently attending William & Mary but graduated from Langley High School in 2016 where he was a member of the swim team all four years, and was elected captain his senior season. 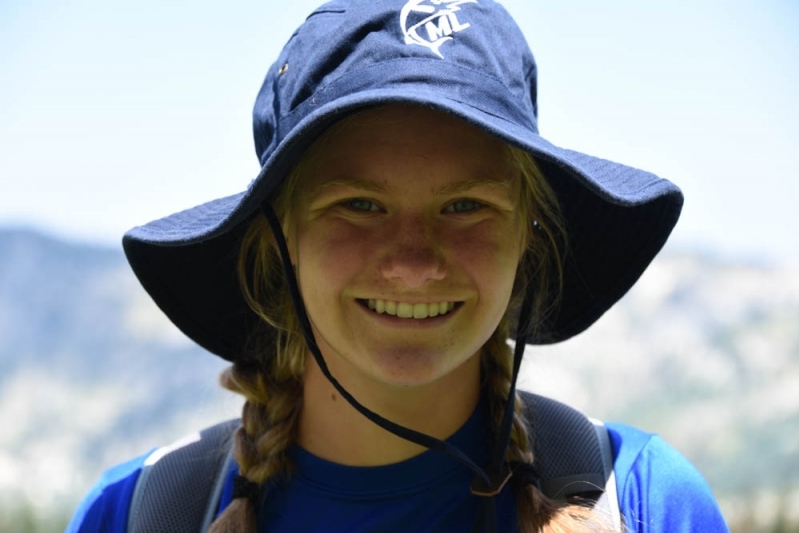 began swimming for the Marlins at age 6, and although she got off to a rocky start as sports were never her strong suit, she soon began to love the team and the sport. Joining the Marlins changed her life because that is what prompted her to begin club swimming. Currently, Liddy attends the University of Delaware where she swims for the Women's Division 1 Varsity Swim Team! Liddy graduated from McLean High School in 2017, where she was a part of the McLean Swim and Dive Team. 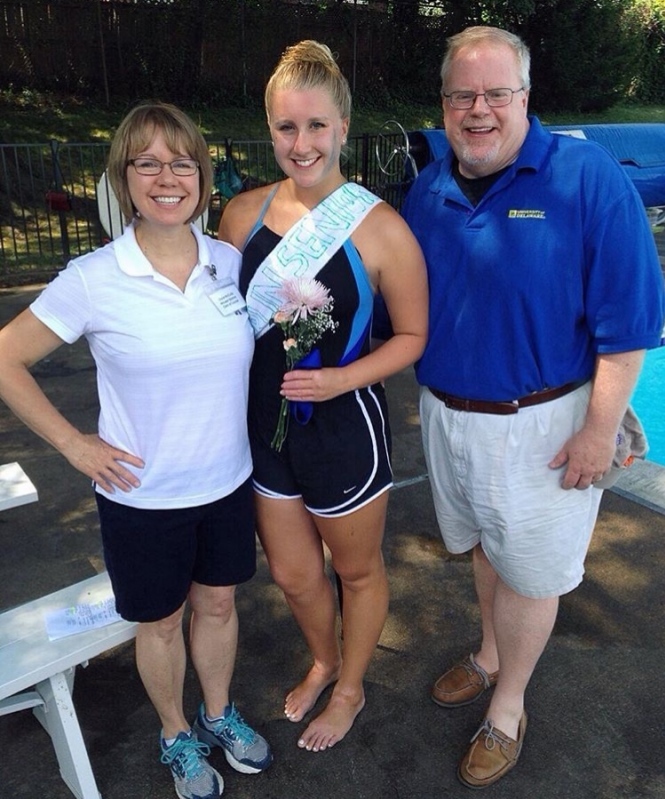 In high school, Liddy trained under Coach John Flanagan while swimming for NCAP. Liddy has never been more excited to start the summer! She can’t wait for the opportunity to better herself and her teammates as a coach for the Marlins. 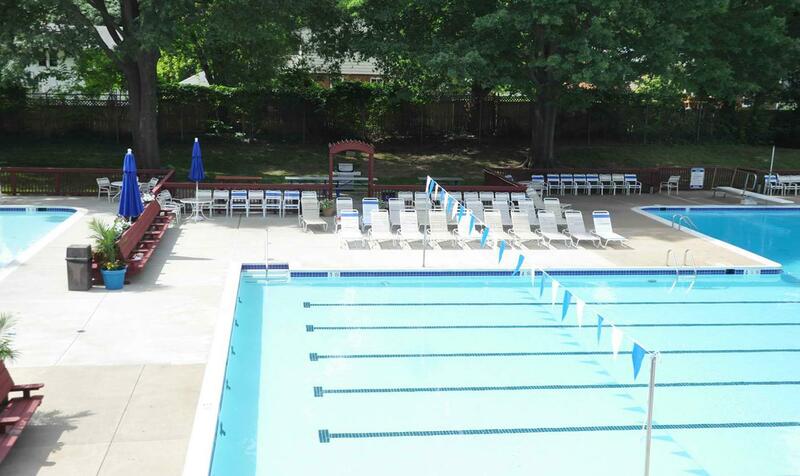 This year, she hopes to continue the tradition of being the fastest team in the NVSL while still having the most fun! Hi Marlins Families! My name is Elena Loria and I couldn't be more excited to Coach Future Marlins and Group Lessons this upcoming season. I've been a part of the Marlins since I was an eight and under. I am currently a freshman at James Madison University and I am planning on pursuing a career in nursing in college. I enjoy working with children and have done so through Marlins for the past couple of years as well as babysitting, volunteer opportunities, assisting my mother in her preschool, and caring for my nieces and nephews. I'm also proud to say my nine siblings have been a part of the Marlins swim program over the years and each one has fond memories of their Marlins summers. I look forward to creating these lifelong memories with your children this summer! Hi! My name is Olivia Gore and I have been a part of the Marlins since I was 7. The Marlins are my life and I am so excited for the 2018 season!! Last summer was my first year as Assistant Coach, and I have been a Futures Coach since I was 13, coaching all levels of swimmers. 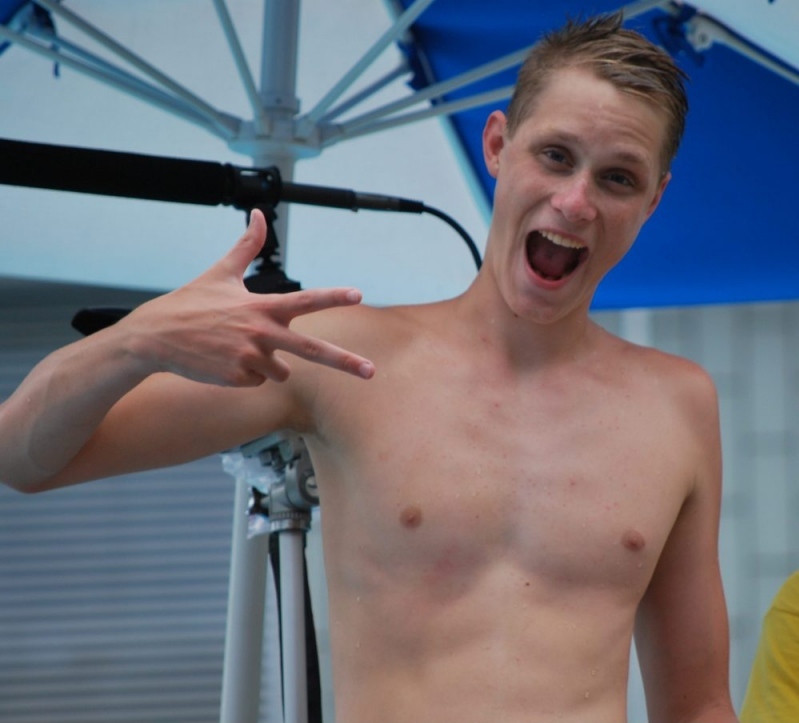 I am currently a junior at McLean High School where I'm a member of the McLean Swim and Dive Team. I am also a swimmer for York Swim Club. Let me know if you have any questions about our team, and I am looking forward to a great season! Will is super excited to help the Marlins dominate D1 in his second season as an Assistant Coach! He has been a member of the Marlins since he was 7 years old. In addition to swimming for the Marlins, Will swam for both Machine Aquatics and Langley High School's Varsity Swim and Dive Team. Will graduated from Langley High School in 2018, and currently attends the University of Michigan, where he studies engineering. At Michigan, he is a member of the Club Swim Team and the Michigan Mars Rover Team. Will can’t wait to help his Marlin Family swim fast and have fun over the course of what is sure to be an AMAZING summer. M-C-L-E-A-N FEAST!